Junior Dala has replaced Chris Morris in the Delhi Daredevils’ squad after the Proteas all-rounder returned home after picking up an injury. 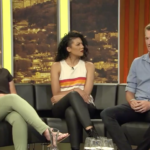 Chris Morris shows a glimpse of uncertainty regarding his spot in the 2019 World Cup squad. 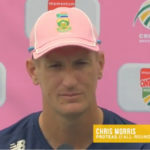 Chris Morris says the Proteas have a good chance of winning the World Cup and that a mixture of youth and experience is key to their success. 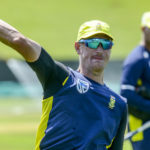 Chris Morris and Duanne Olivier have been included in the Proteas squad for the remaining two Tests against Australia. 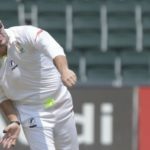 Jon-Jon Smuts took two wickets off two balls in the dying moments to give the Warriors an incredible Sunfoil victory over the Titans in East London. Chris Morris addresses the media ahead of the fourth ODI at the Wanderers on Saturday. Morris or Phehlukwayo for Steyn? 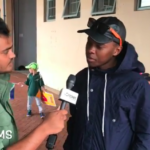 We spoke to a fan from Durban who believes Chris Morris or Andile Phehlukwayo should replace Dale Steyn for the second Test. Only AB de Villiers (Royal Challengers Bangalore) and Chris Morris (Delhi Daredevils) have been retained by their IPL teams ahead of the 2018 season. 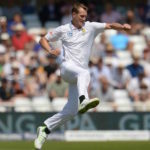 Chris Morris has been added to the Proteas squad for the first Test against India starting at Newlands on 5 January. 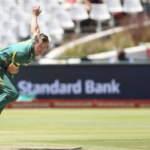 AB de Villiers has confirmed that he is fully fit for the Zimbabwe Test, while Chris Morris is yet to recover from a groin strain he picked up in the Ram Slam T20 final. The Titans’ team culture played a major part in winning the Ram Slam T20 trophy, says coach Mark Boucher. The Titans rounded off the Ram Slam season in style by crushing the Dolphins by seven wickets at Centurion. 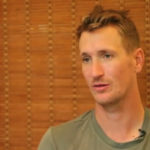 Chris Morris talks about being bought for $1-million at the annual IPL player auction. Chris Morris says that Ottis Gibson helped him rectify his bowling action, as the all-rounder aims to return for the Ram Slam T20 Challenge.